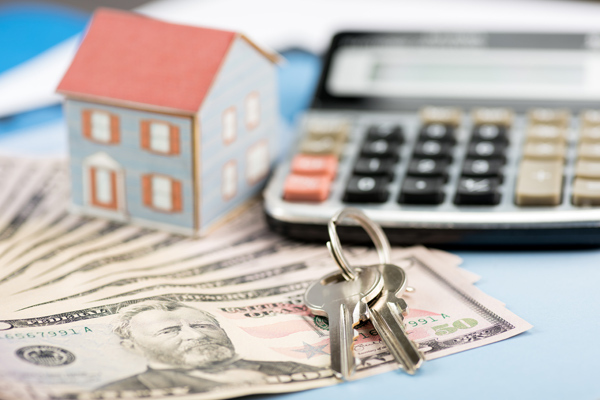 Get out of debt with a cash out refinance! I'll never forget the look on Erin's face when we closed on her refinance. "You changed my life. No, I mean it, you LITERALLY changed my life!" she declared as she gave me a huge hug. Erin had just paid off over $40,000 in credit card debt and paid off her auto loan. In a matter of 45 minutes, she went from despair to elation as she eliminated over $1500 in monthly bills from her budget and got herself out of a hopeless situation. Not only that, but she was excited that her credit score would likely improve without the large debt load. Erin was free! Your situation may not be quite as bad as Erin's, but perhaps you can still relate. It can be hard to get ahead if you get too far into debt. Sometimes it's a situation where you are borrowing more each month just to keep up the payments. It's a bankruptcy waiting to happen! Rather than continue to pay high interest rates to credit card companies, consider a cash out refinance. Mortgage interest is much lower than credit card interest, and it is tax deductible for most people. Yes, there are closing costs with a debt consolidation refinance, but your long-term savings will far exceed the closing costs involved with the mortgage loan. Not only that, but the stress of having too many debts can go away like it did for Erin.